May joy and laughter continue to dance between your walls here at Casa di Cattleya. Thank you for a 5-star-plus holiday. What a nice stay in a beautiful, peaceful and clean place. Keep on doing what you do best, cause you have it. 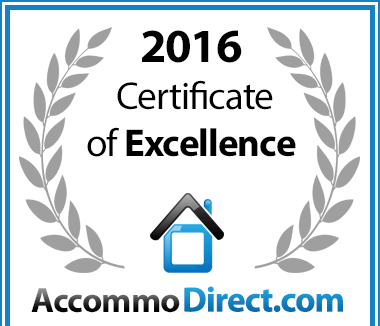 Casa di Cattleya is a top quality accomodation where we stayed 1 night in March 16. Our room offered a great ocean view, high-class decoration! 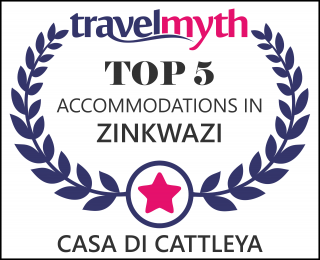 Were you a guest at Casa Di Cattleya? Why not write your own review!